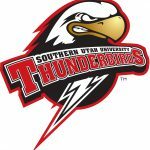 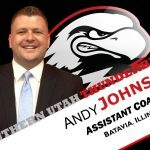 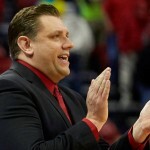 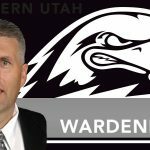 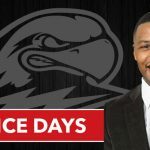 HoopDirt.com can confirm that Patrice Days will be named as an assistant coach at Southern Utah University. 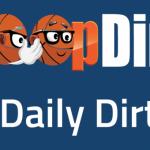 Days spent last season as an assistant to Billy Donlon at Wright State. 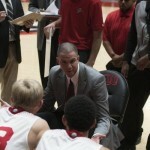 Before joining Donlon’s staff, he spent two seasons as an assistant at Abilene Christian. 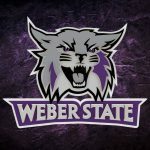 The official announcement is expected shortly.